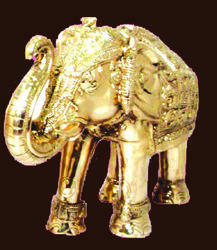 Brass Items are widely used in marriage ceremony, which enhances the look and feel of the interiors. These products are available in various sizes, design simple and smooth in texture, which meets the needs of our clients. 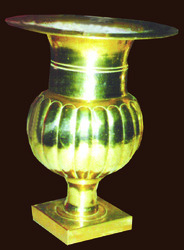 We are supplier of brass items for wedding and decoration. 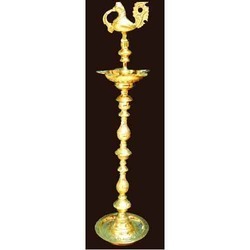 We are engaged in manufacturing a wide range of Brass Statue, which is renowned for their varied designs and patterns. Our range is easy to assemble and dismantle. Our clients can accessible from us these products at the most nominal prices. Our products are obtainable in varied dimensions, color, models that meets the quality standards. 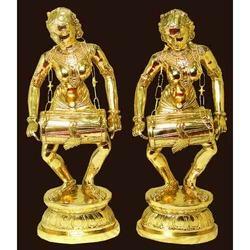 Brass Dancing Lady is unique and innovative which highly structured and enhances the look of the special events. Our clients can select traditional as well as contemporary premise as per their choices. We made these products using the finest quality materials, which meets the total satisfaction of our clients. 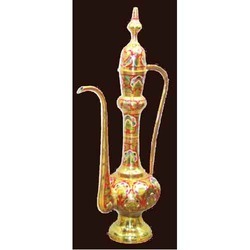 Our clients can avail from us these products at most competitive prices. 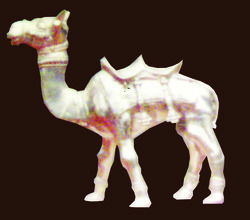 We specialize in providing the complete and very efficient and fascinating manner of Brass Camel. We made these products keeping in the mind the diversified specifications of our clients. These products are highly acclaimed due to their stunning properties such as elegant design, fine finish, quality materials and highly attractive. Our clients can accessible from us these products at the most nominal prices.